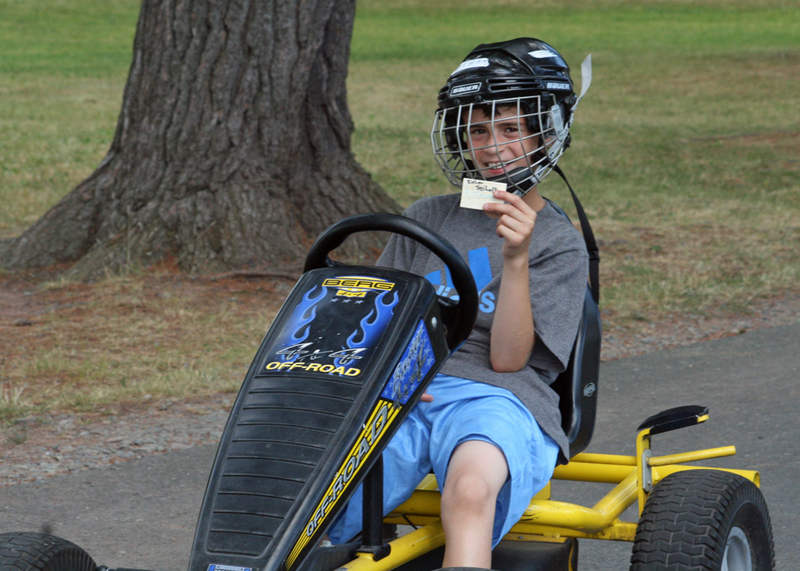 A couple of my friends and I made “licenses” in the camp’s wood-shop class in anticipation of those who would pass the road test. 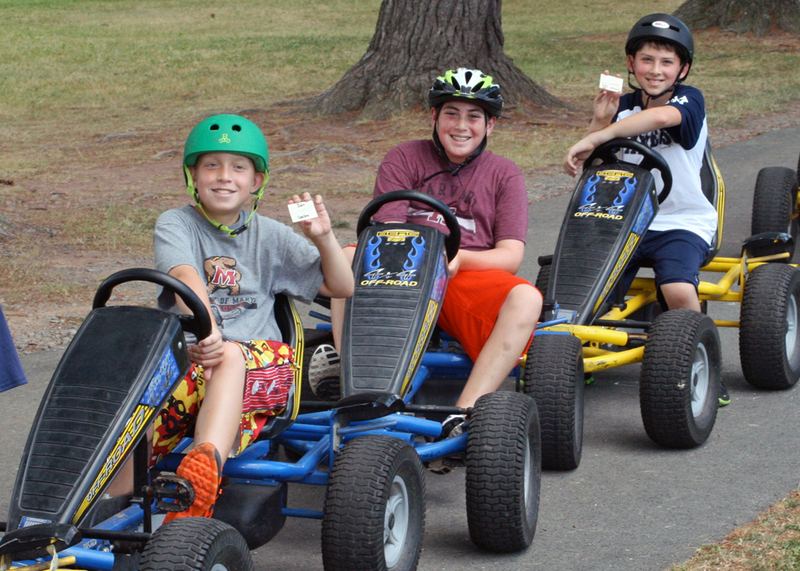 The next day, we took the road test and everybody passed! 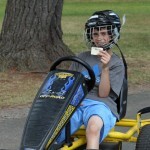 After the test, Jonny and I interviewed a few sophomores who took the test to see what they thought. 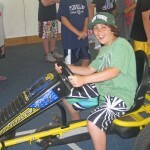 We asked Jarrad, “Jarrad, how did you feel while you were driving the pedal cart?” He answered, “I felt safe, excited, and nervous because I didn’t know if I would pass.” Next, we asked another Sophomore Ethan, “How did you feel after the test?” He responded by saying, “I felt that it was very cool to have a ‘Pedal Cart License.” We then asked Zach, “How did it feel when you held your Pedal Cart License in your hands?” He said, “Well, it felt like getting your driver’s license, but this one is more worth it!” Now we can ride the pedal carts around camp and do so safely! 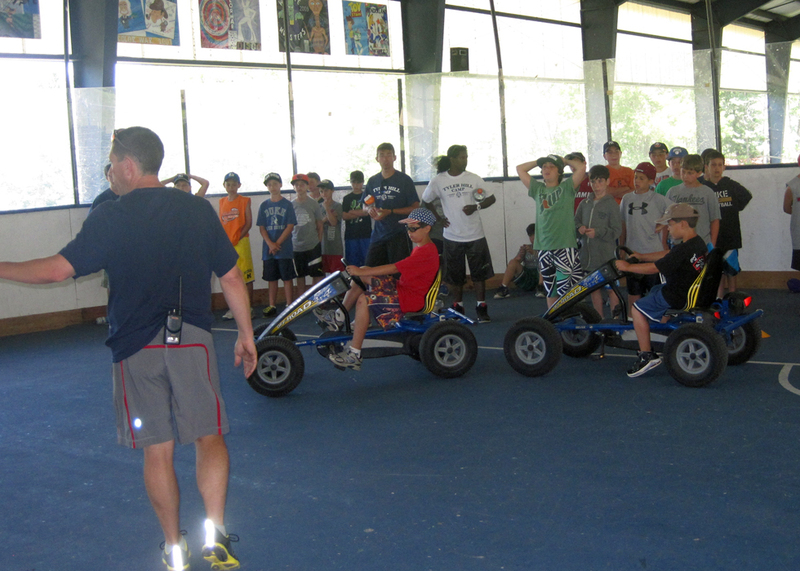 Because of the amazing efforts of our Sophomore campers Josh and Jonny, Tyler Hill’s Sophomores now have the authority to ride the pedal carts. 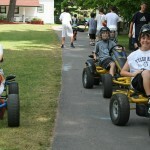 The Pedal Cart Ed Program resulted from these boys’ initiative and it was a huge success! 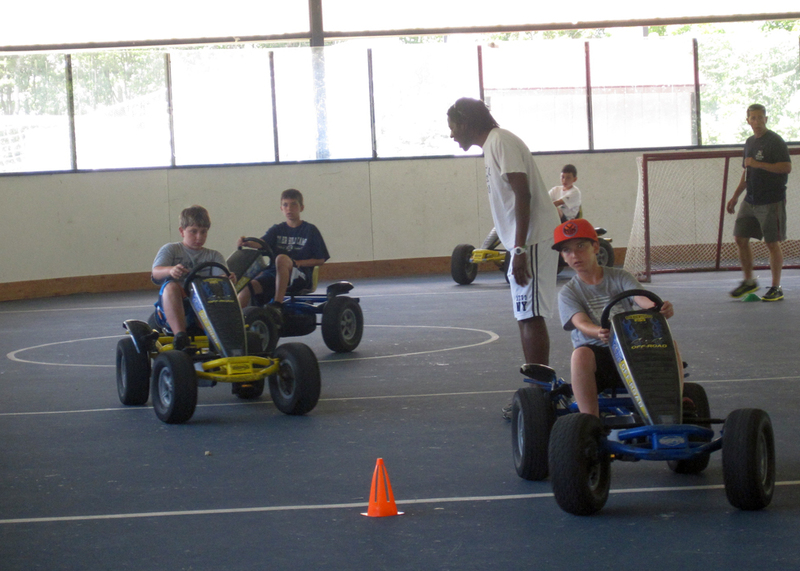 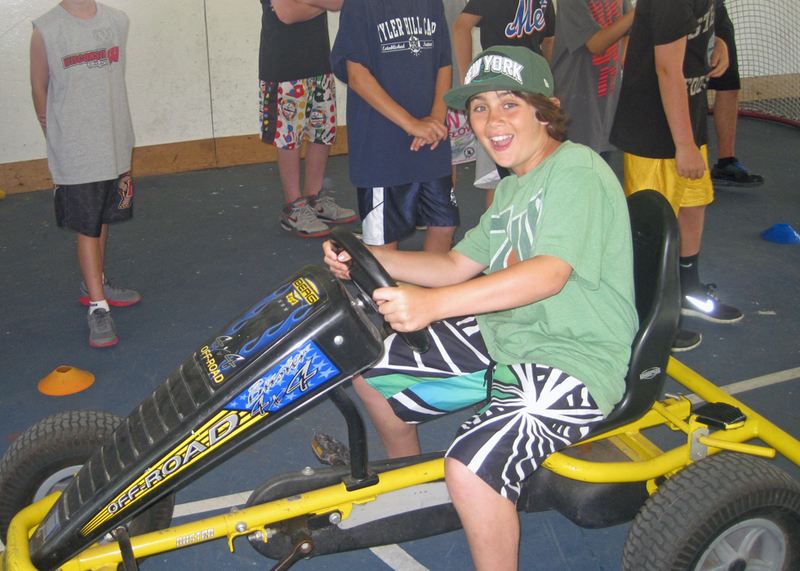 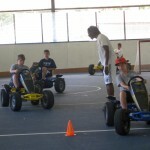 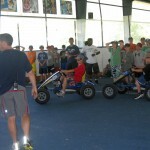 Sophomores can now use the pedal carts during electives and are free to ride the carts all over camp. 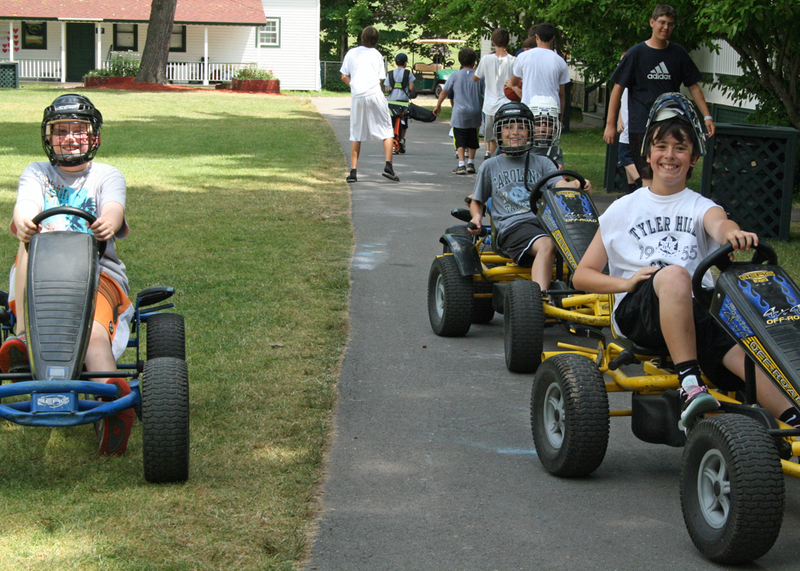 Watch out everyone, the Sophomores are on the road!